It’s been a pretty horrible week. Not gonna lie. It’s hard to write about pretty weddings or talk about my own wedding when there are so many in my home state who are suffering, and when a lot of my childhood memories are gone. 2) Donate to my town, Toms River, New Jersey through a local group here. Help out any way that you can! If you live in that area, I hope you and your family are safe. Alright, I want to show you some pretty stuff at least today! Not to mention today I decided I wanted to see pretty shoes, and shoe shopping, lets face it, shoe shopping lifts a girl’s spirits a little bit right? I may be going barefoot, but that doesn’t shop me from looking at gorgeous wedding shoes right? 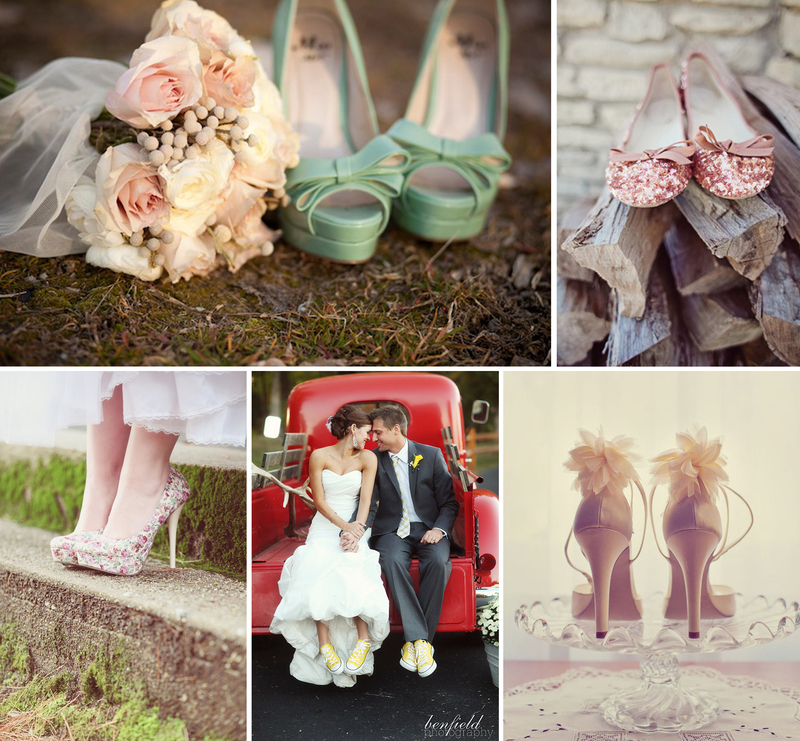 To be honest, while High Heels are gorgeous, the bride in converse has the right idea. If I’m going to spend hours on my feet, there is no way I’m wearing 5 inch heels! 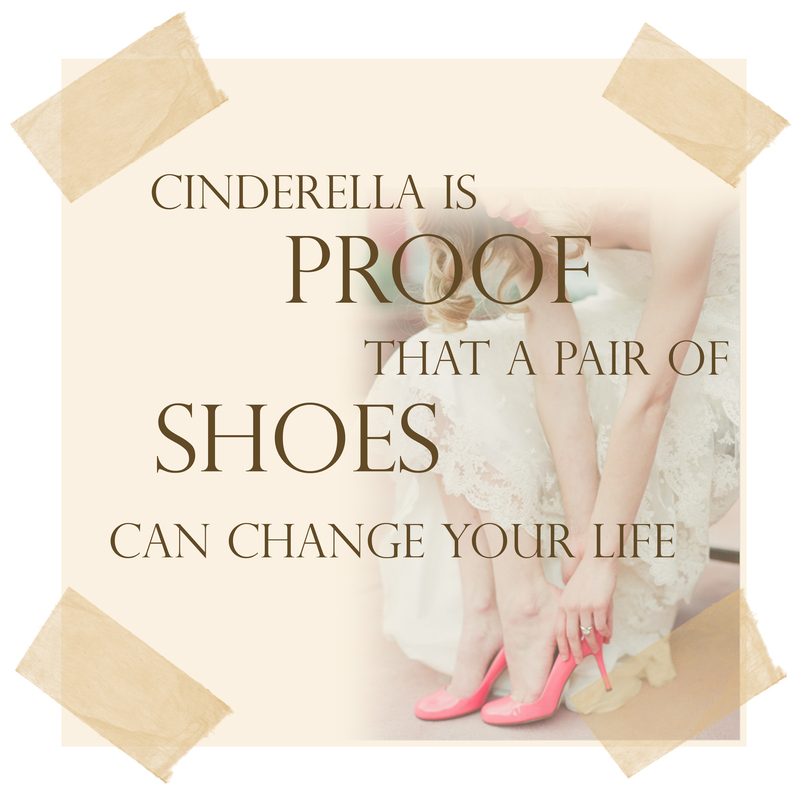 In spite of how much high heels hurt, I still really like this saying…in a sense, shop therapy actually does work!